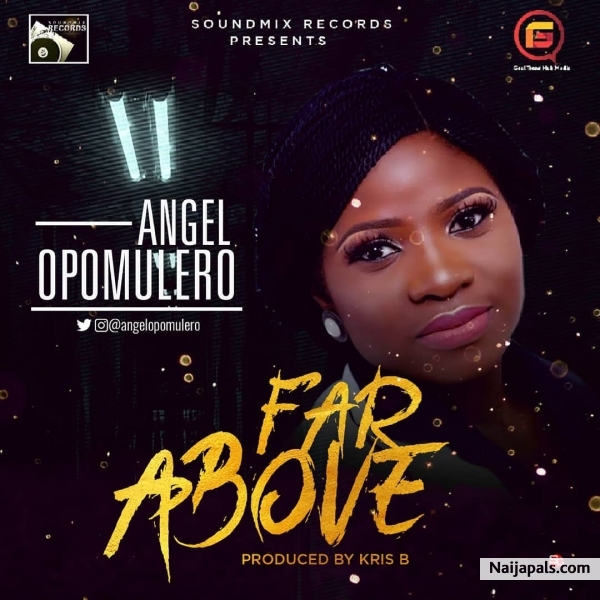 In celebration of her Birthday on March 18 Gospel Minister, Singer and Song writer “Angel Opomulero” Dishes out a brand new number titled “FAR ABOVE”. Far Above is a mid temple “Worship Like” song with a deep expression of Gods Blessings & wonders upon our lives. As usual the soothing instrumental was created by “Kris B” To complement brilliantly delivered number with a display of a high degree of her vocal dexterity. Listen, Download, Enjoy and be Blessed! 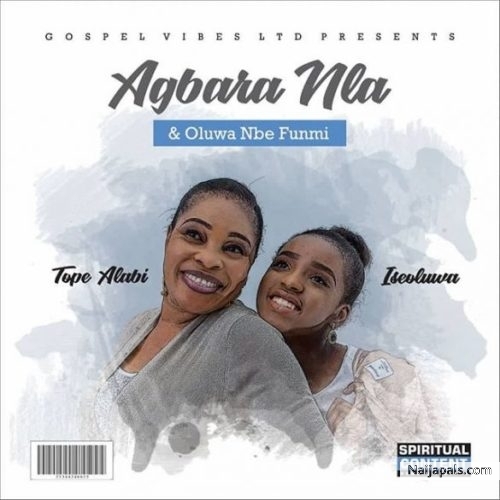 New single by Tope Alabi ft. Iseoluwa! 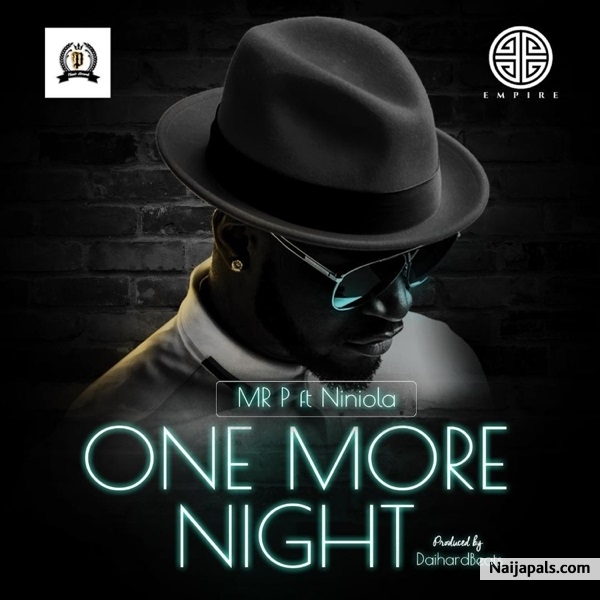 Peter Okoye AKA Mr P kickstarts the year in style with a brand new record entitled “One More Night“, produced by Daihard Beats. The song features highly talented afro house queen, Niniola. Don Jazzy has just signed a new artist to Mavin Records, his name is Rema and this new kid seems to be a problem already. He Already has about 4 songs that has now been released under Mavin Records, this is the first of the four and it is called "Iron Man". Don Jazzy has just signed a new artist to Mavin Records, his name is Rema and this new kid seems to be a problem already. 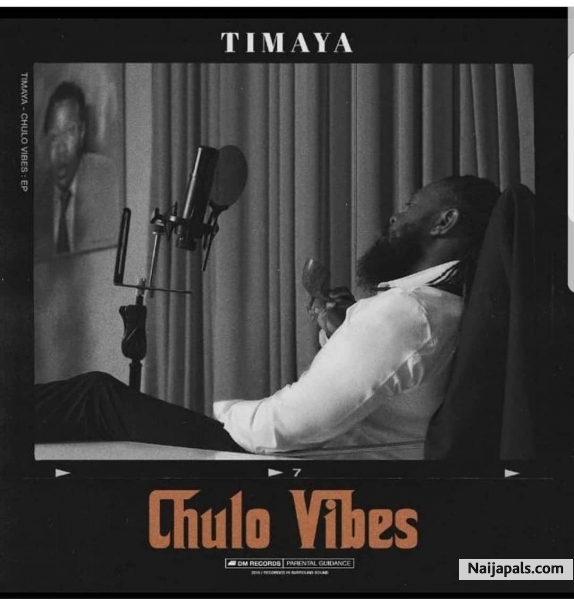 He Already has about 4 songs that has now been released under Mavin Records, this is the first of the four and it is called "Dumebi". 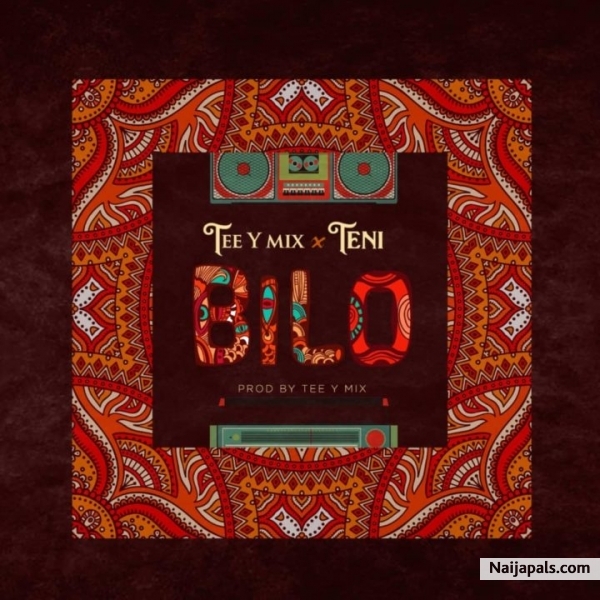 Top producer and sound engineer, Tee-Y mix has recruited the services of top singer, Teni Makanaki to mash up this beautiful song titled, Bilo. Does Teni ever make a bad song? it appears she is the current toast of Nigerian music. 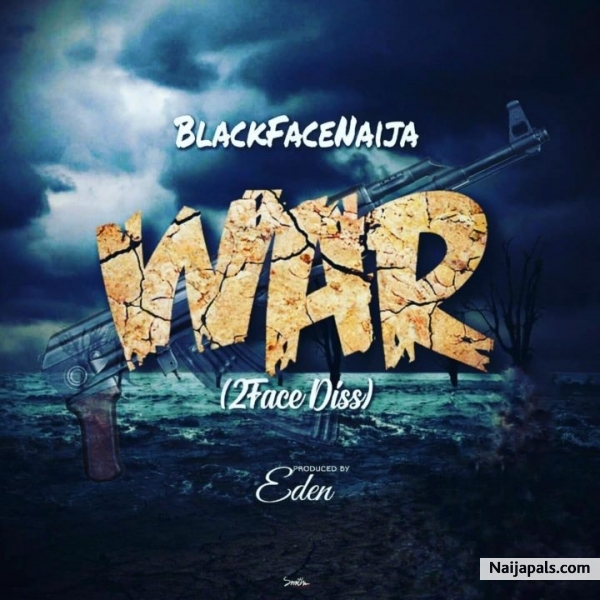 Former plantashunz boys band member, Blackface Naija turned worst nemesis of his band mate, 2face Idibia has released a song dissing his former friend, 2face. This is inspite a lengthy legal tussle that the pair are undergoing i n the court. 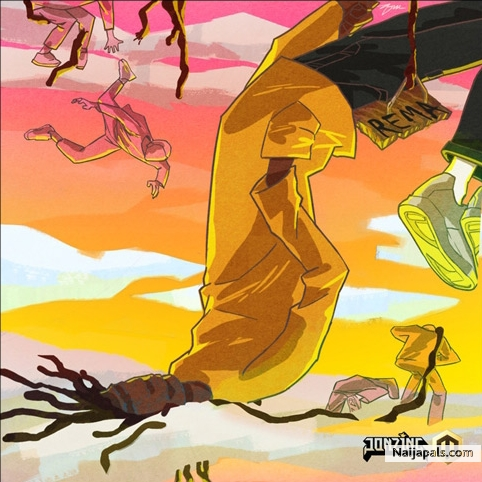 TNR Music Artiste Olisa Franklin has become the gift that keeps on giving, after releasing One Night to critical reviews last month, Olisa Franklin has decided to follow it up with a song to celebrate the woman of his life on his birthday. 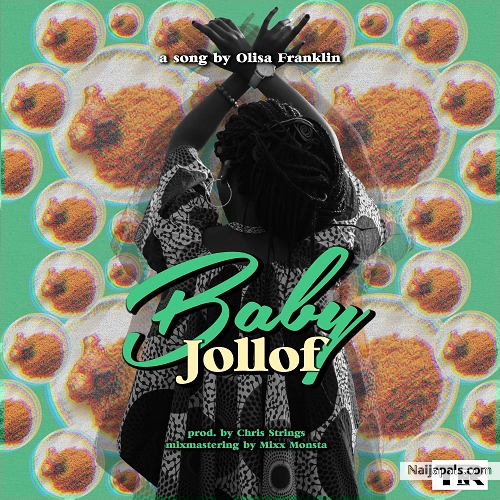 The mid-tempo song produced by Usual suspect Chris Strings has Olisa Franklin in his feelings for his woman.Baby Jollof is definitely going to be a smooth jam for the evening vibes and life. Afrobeats pop sensation TILLAMAN kicks offs his year with the release of this very infectious tune titled GBESE. 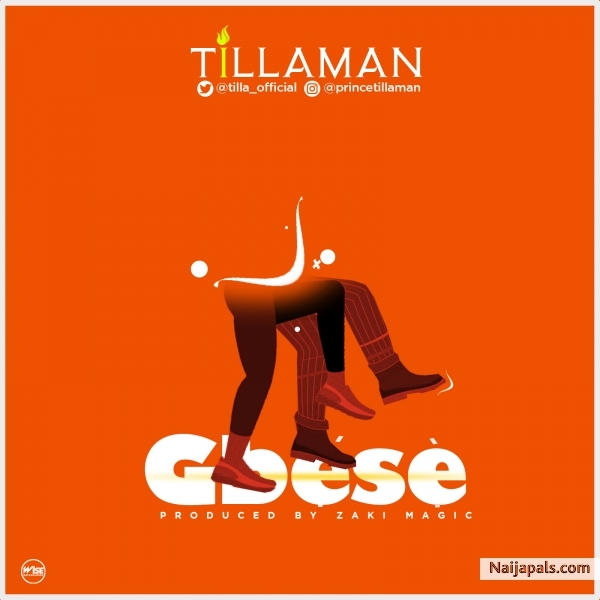 GBESE is the first of several projects TILLAMAN has lined up for the year. Enjoy this one, and watch this space for more tunes and videos to follow in due time.